Alandur is a locality in Chennai’s southwest region and has been recently gaining popularity because it serves as an interchange station between the blue and green lines on Chennai’s Metro Rail. 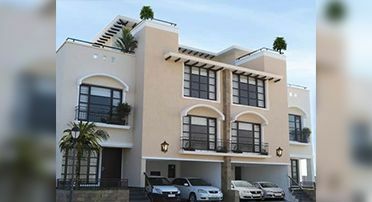 Casagrand has two luxurious projects in this area. Casagrand Bellisimo is an upscale project for a fantastic price. 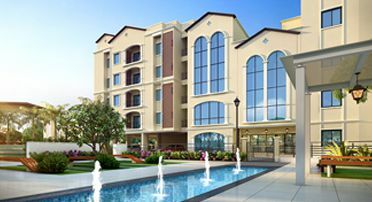 Bellissimo consists of 340 posh apartments spread across 6.5 acres. 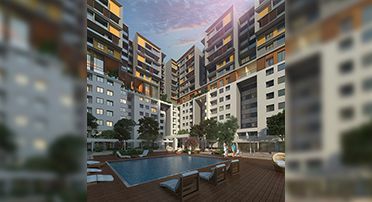 They are centrally located, in the heart of Chennai, a mere stone’s throw away from the airport, metro station, bus stop and Kathipara Junction. Located just behind the Mercedes Benz showroom, these spacious homes come with the choicest features and amenities like gym, swimming pool, indoor games room, landscaped gardens, CCTV, etc. 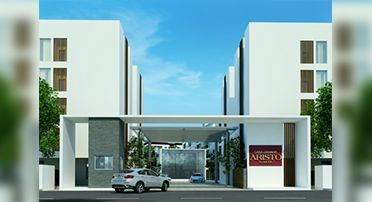 If you’d prefer more affordable apartments, take a look at Casagrand Aristo. 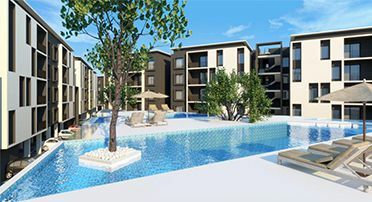 This residential project consists of 320 apartments n the heart of Alandur. Whether you’re looking for luxury or affordable homes, Casagrand has a wide variety of projects to suit every budget.